Marcucci Motorsports is pleased to offer the JDM to US License Plate Adapter. This low-profile, bolt-on adapter allows you to mount a US license plate to a JDM vehicle without any drilling or cutting. This solves the issue of having to “one-hole” a USDM plate on a JDM car, which are all originally equipped only for Japanese plates, which have a wider spacing than their US counterpart. The adapter securely holds the plate to the vehicle via the top two mounting holes. 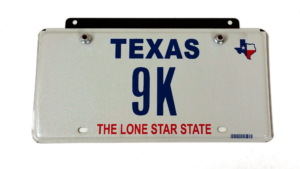 It does not obscure the plate, and will work with most standard trim rings for US market plates. 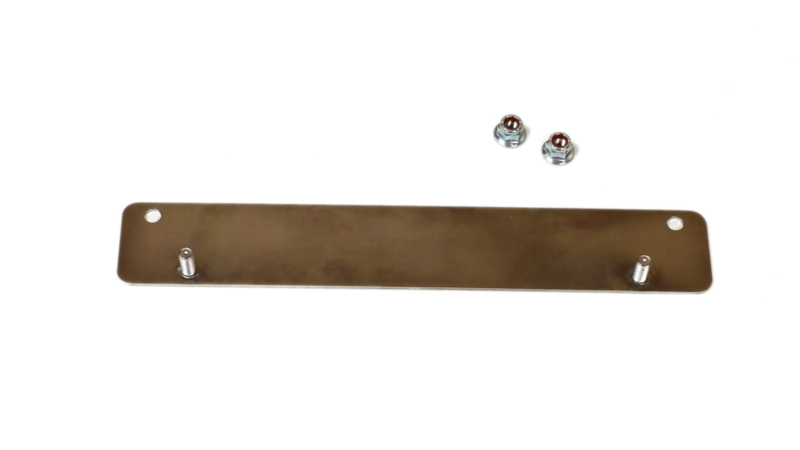 This adapter is made out of 316 Stainless, with stainless steel studs for mounting the USDM plate to it are integrated into it, for maximum rust protection. Self-locking (nylock) zinc-plated nuts are provided to secure the USDM plate, and the factory screws for any JDM vehicle can be used to mount the assembly to the vehicle. Adapter is provided in its natural stainless finish, ready to bolt on or paint it to match your vehicle. With more and more people importing JDM cars under the 25 year rule, there is a growing need for a better solution then drilling holes in license plates or legendary cars like the Nissan Skyline. If you would like to buy one, check out our eBay store, or if you want to know more about importing JDM cars let us know in the comments.